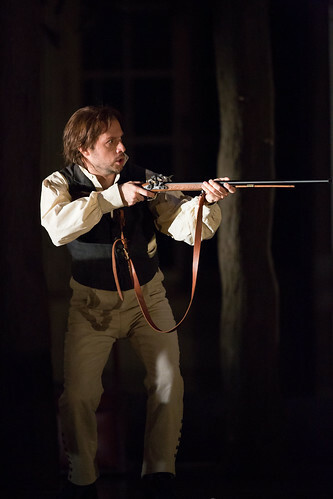 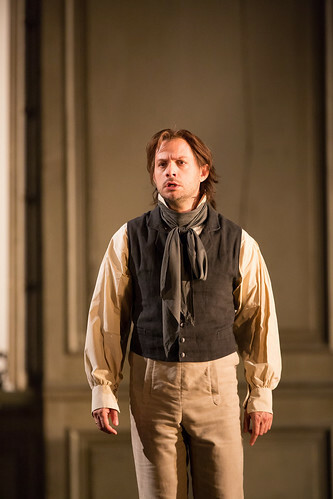 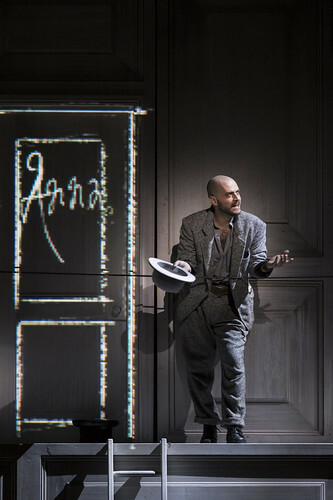 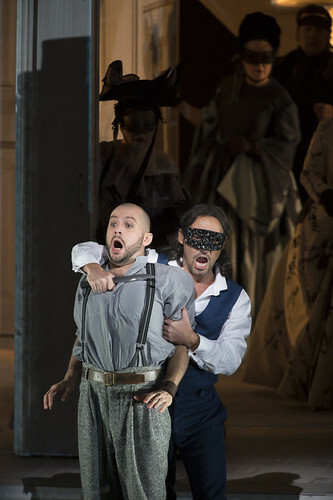 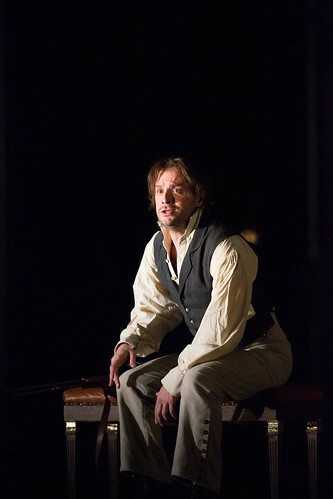 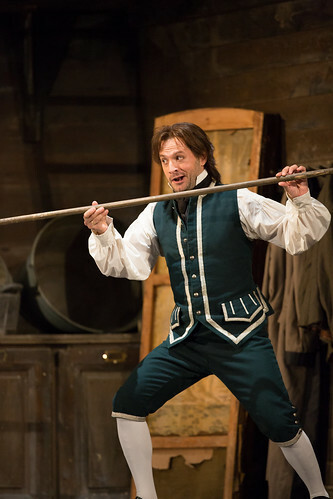 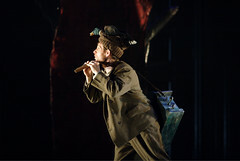 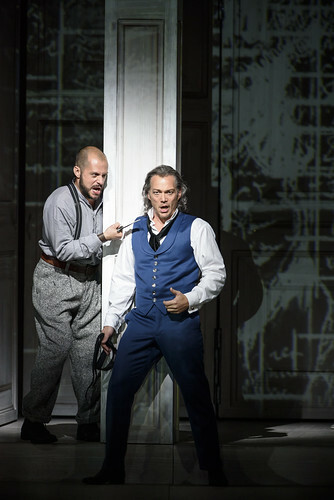 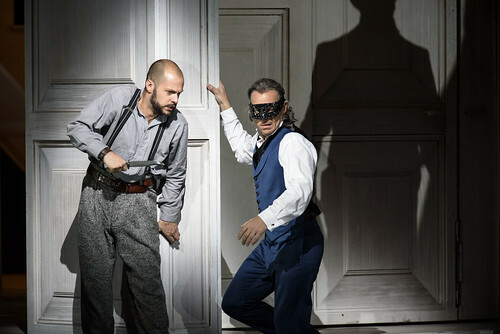 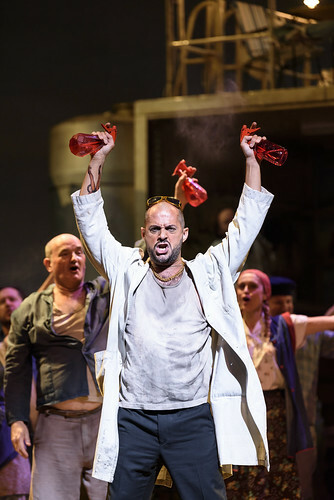 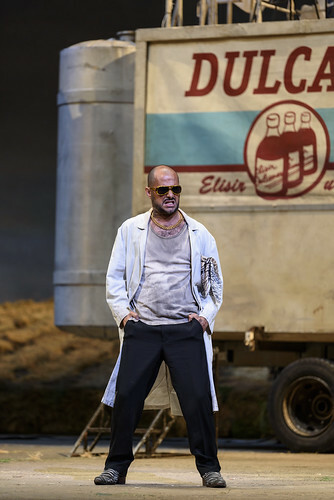 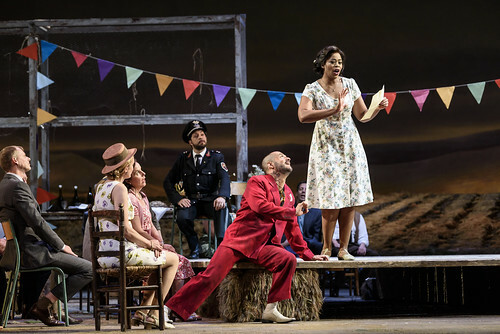 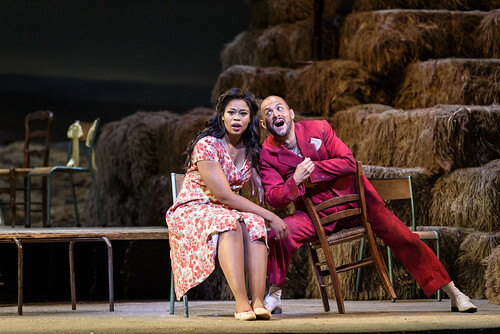 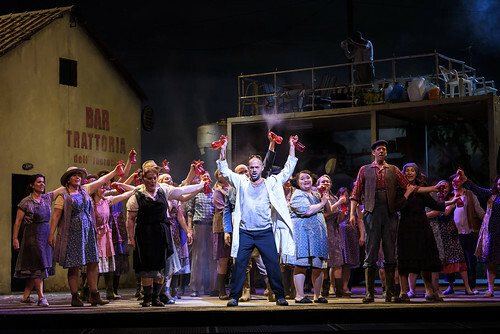 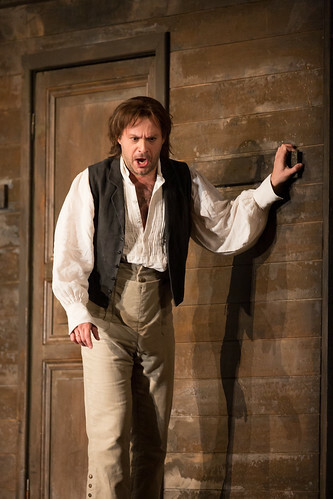 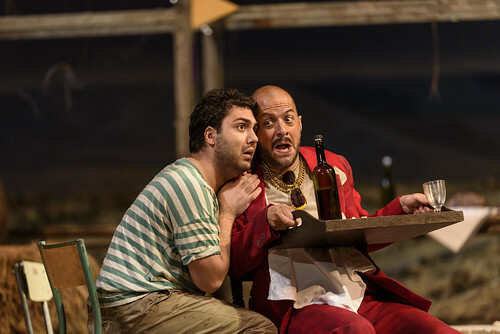 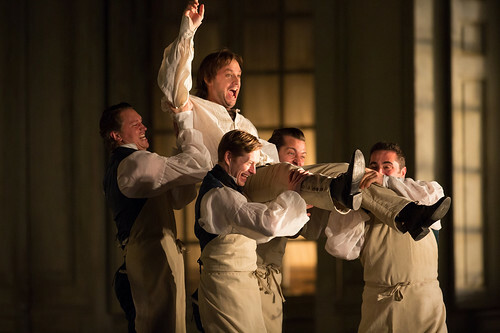 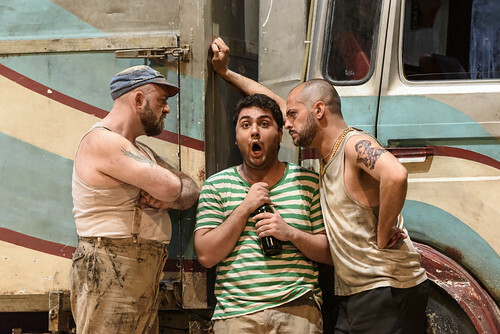 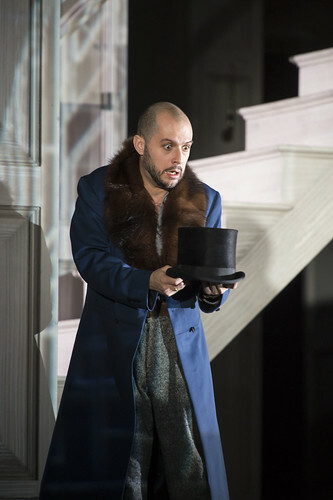 Italian bass-baritone Alex Esposito made his Royal Opera debut in 2007 as Alidoro (La Cenerentola) and has since sung Leporello (Don Giovanni, including on tour with The Royal Opera to Japan), Figaro (Le nozze di Figaro) and Dulcamara (L’elisir d’amore). 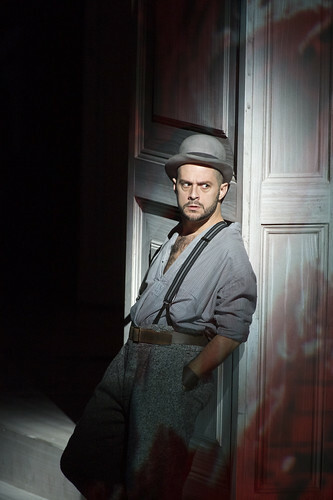 Esposito was born in Bergamo. 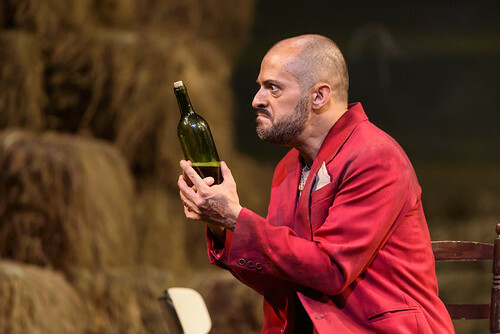 He initially trained as an actor and later studied singing with Romano Roma and Sherman Lowe. 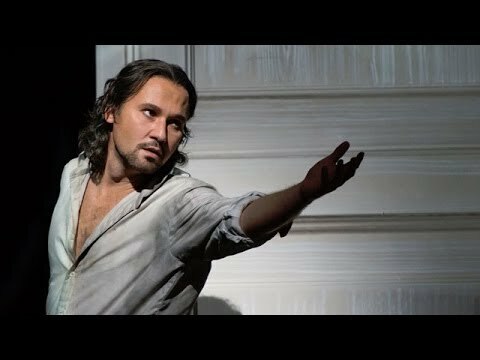 He has appeared at the world’s leading opera houses in major Mozart roles for baritone and bass-baritone, including Leporello for La Scala, Milan, Deutsche Oper Berlin and Bavarian State Opera, Papageno (Die Zauberflöte) for La Scala (the first Italian singer to perform the role in German there), Figaro for Paris Opéra, Publio (La clemenza di Tito) for La Monnaie, Brussels, and Guglielmo (Così fan tutte) in Rome and Toulouse. 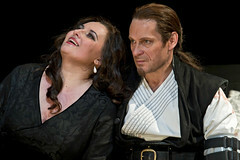 He also sings many Rossini roles, including Alidoro, Faraone (Mosè in Egitto), Selim (Il turco in Italia), Mustafà (L’italiana in Algeri), Assur (Semiramide), Fernando Villabella (La gazza ladra) and Mahomet II (Le Siège de Corinthe). 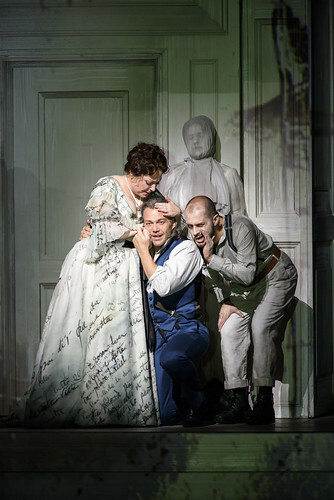 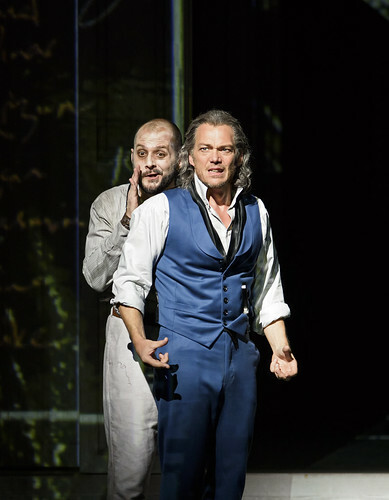 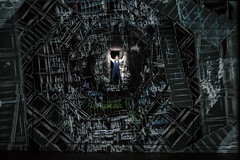 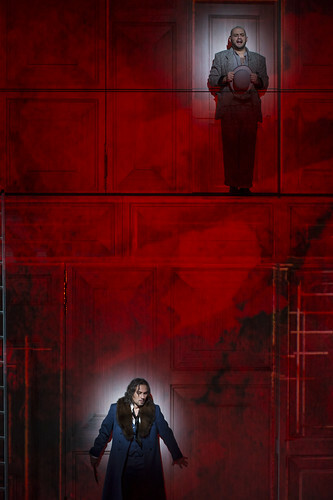 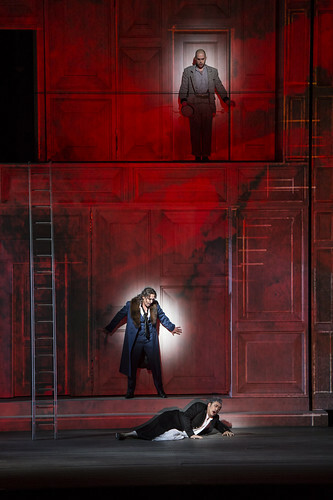 Further engagements include the four villains (Les Contes d’Hoffmann) for Norwegian National Opera and Nick Shadow (The Rake’s Progress) for La Fenice, Venice. 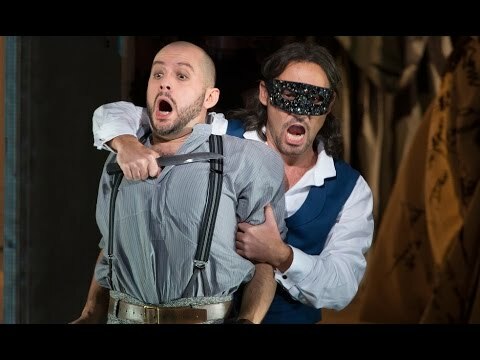 He is a regular guest artist with the Bavarian State Opera, Deutsche Oper Berlin, Vienna State Opera, Paris Opéra and at the Rossini Festival, Pesaro, among others. 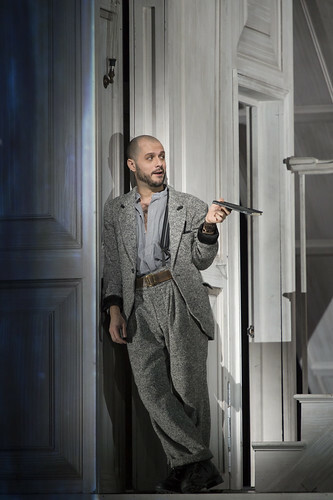 Esposito also enjoys recital work and in 2013 gave a recital of Italian songs and opera arias as part of the Rosenblatt Song Series at the Wigmore Hall.